Photos by courtesy of Dr. John Mews and Dr. Steve Galella. 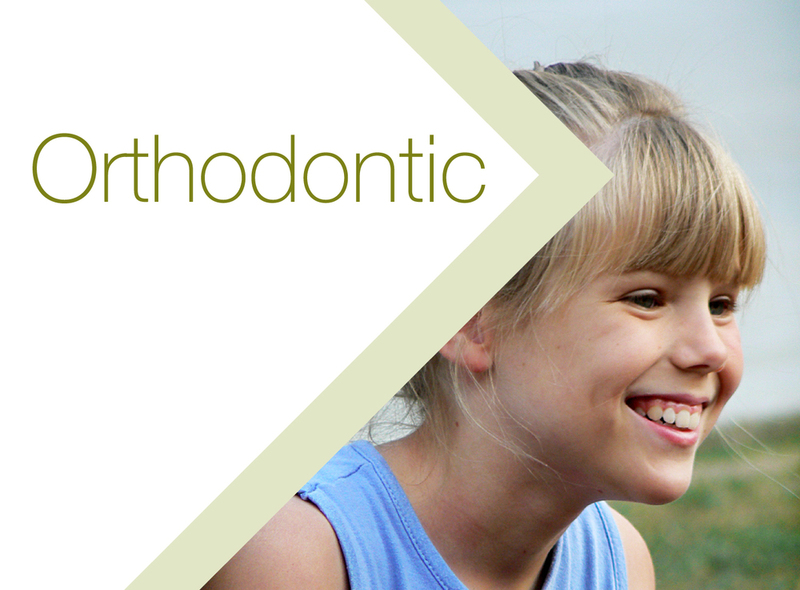 When is the best time for my child to start orthodontic treatment? Traditional orthodontic treatment is encouraged to begin after eruption of all the adult teeth however, earlier treatment is most effective. 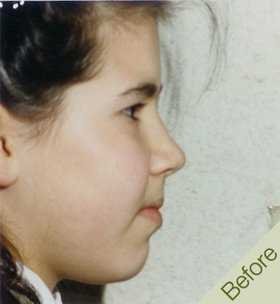 For most orthodontic problems, 8-9 years of age is an ideal to start! 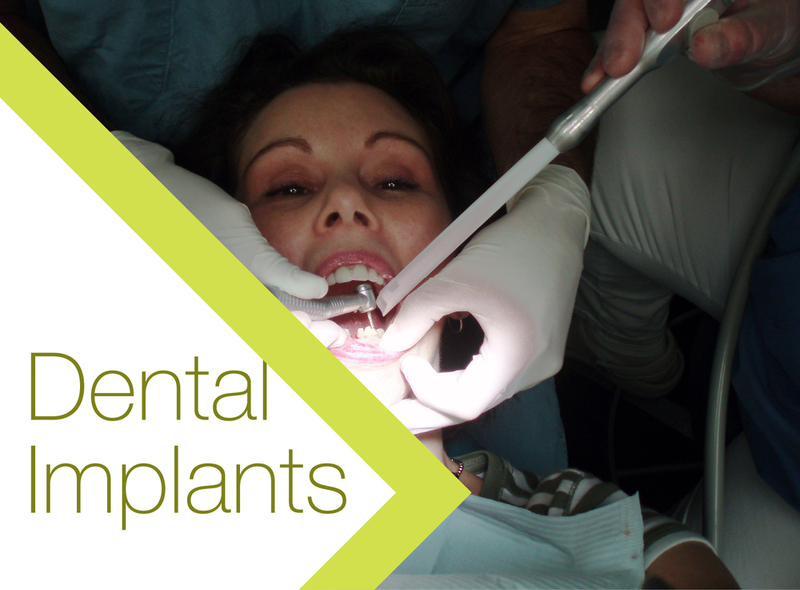 Furthermore, non-extraction treatment is usually carried out to achieve a great smile and facial development. 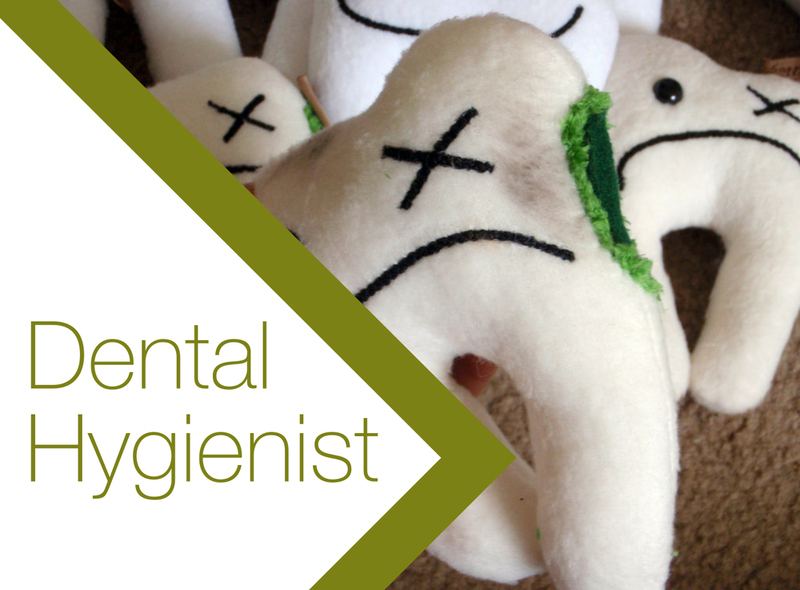 Not many of us are blessed with well arranged teeth or so called ideal occlusion. 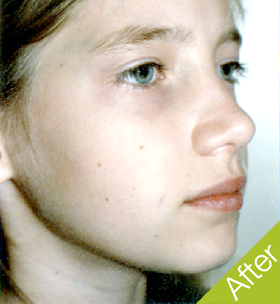 We frequently come across children and adults who have teeth that protrude or are crowded or are wrongly spaced etc. These irregularities in teeth are called malocclusions and are robbing one of a good smile. It is very hard for parents to diagnose what is normal and what is abnormal growth. We encourage you to come in for an assessment to find out whether treatment is required. What affects growth and causes abnormalities? 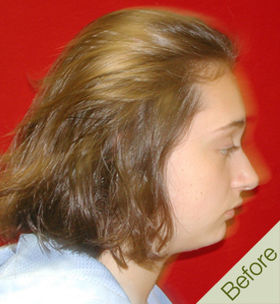 Normal facial growth involves ongoing bone remodelling and displacement, abnormal growth begins when this biological balance is disturbed. The direct target for clinical intervention must be the control process which regulates the biology of facial growth, which is the influence of the soft tissue and neuro-musculature. It has been well documented that the most common factors associated with abnormal facial growth involve the airway, which when compromised, leads to mouth breathing and associated aberrant tongue function. 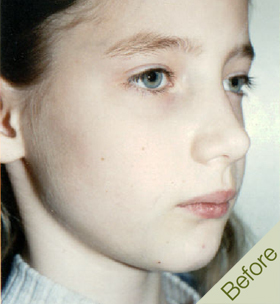 The most common changes include long facial profile, poor development of the upper half of face, joint problems with the jaw, narrow upper arch, dental malocclusions, and dental crowding. 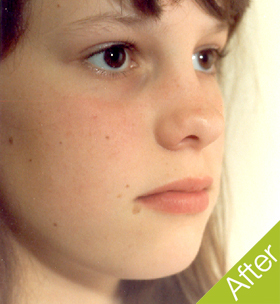 Earlier treatment is possible and is most effective. 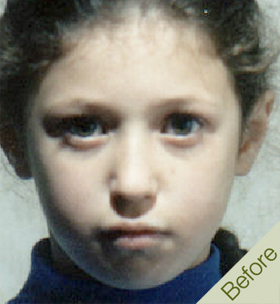 For most orthodontic problems, 8 to 9 years of age is an ideal age to start. 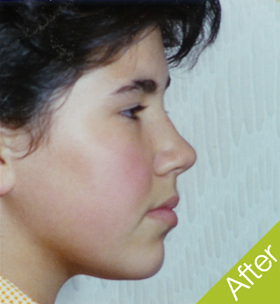 What does the orthodontic treatment involved? Orthodontic treatment is an elective procedure and one that should be made in the very best interest of the patient. 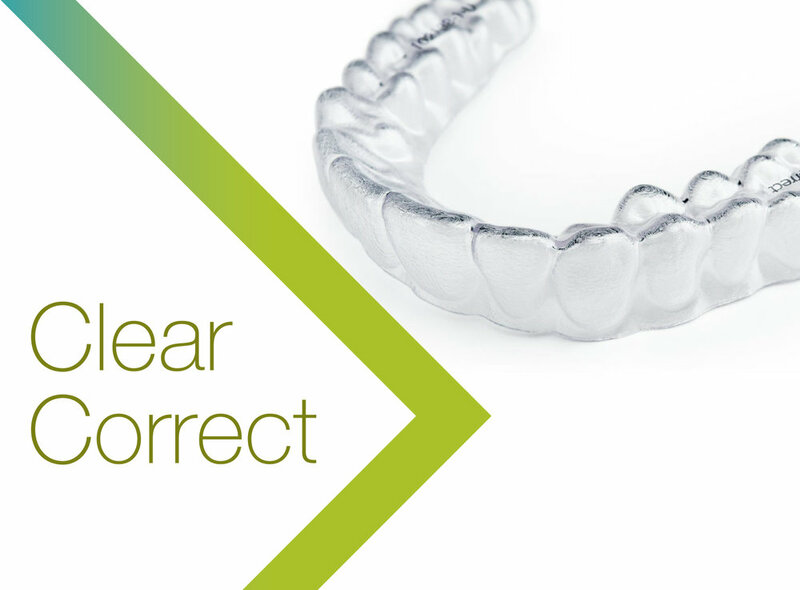 Our method combines removable dental appliances [plates] with fixed appliances [braces] to achieve the best aesthetic results. Malocclusions are caused by teeth irregularities and are best treated with braces.There are many others dental problems involving the jaw and these are best corrected with the removable appliances. 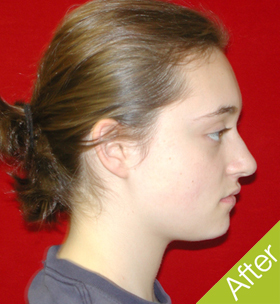 These procedures are effective, non invasive and straight forward despite popular misunderstandings which often deters some patients. 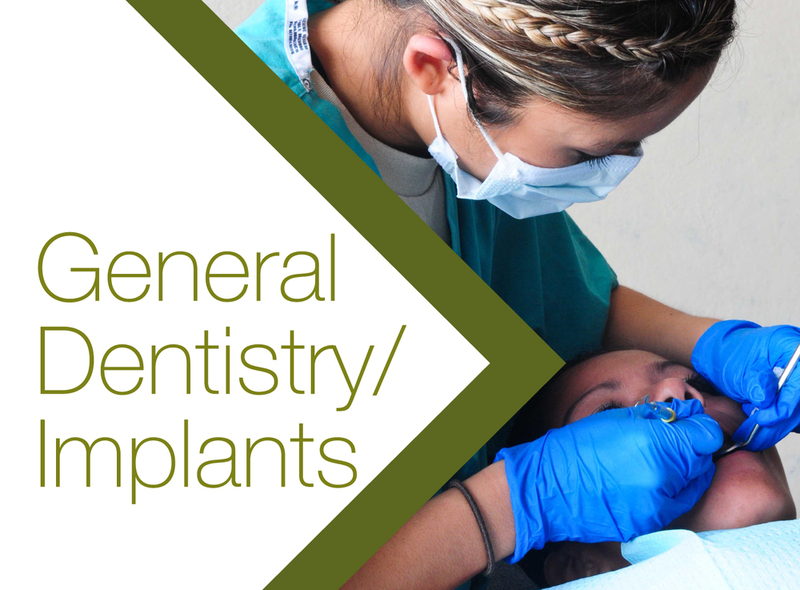 Where the lower jaw has to be moved to align with the upper jaw – common where the child has been a finger or thumb sucker, we commonly use a removable dental appliance to correct jaw discrepancy. 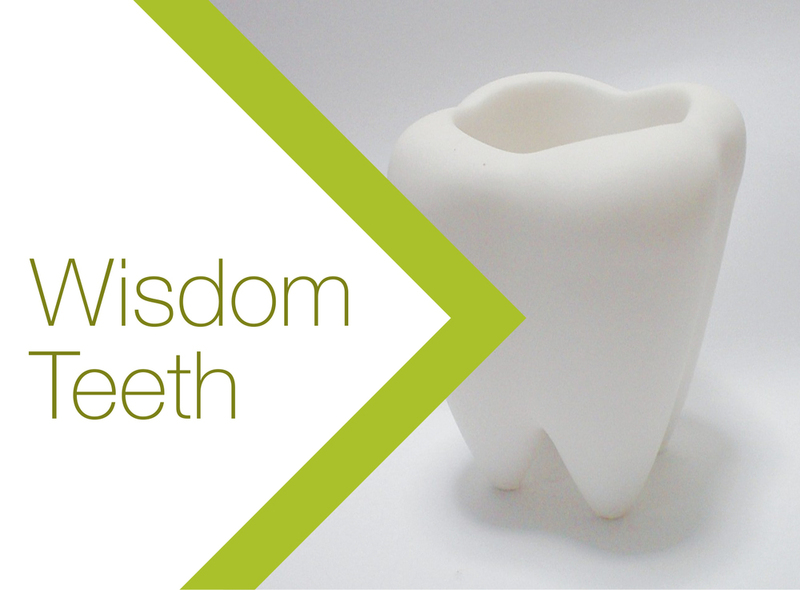 These appliances commonly avoid the need for jaw surgery! 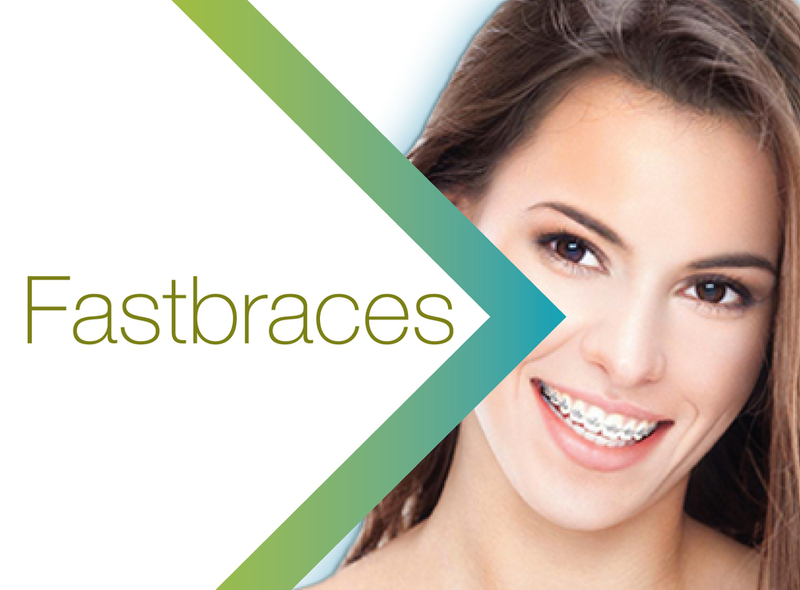 What are the advantages of combining removable appliances and braces? Dr Gin Wong is your local general dental practitioner who has a clinical interest in providing quality orthodontic care. He will assess the type of orthodontic treatment needs you have and will discuss options that suit you or your child’s need.